Below is a selection of the best resources for searching for an apartment in Antigua and Barbuda. Search Antigua: This site has tons of apartment options. You really need to take a day or two and just wade through all of the listing on this site to see what fits your budget and tastes. Antigua-Barbuda.org: This apartment directory is another good source to check out. Antigua Nice: Apartment, studio, and condo rentals can all be found here. There you have it. The best places for finding an apartment in Antigua and Barbuda. 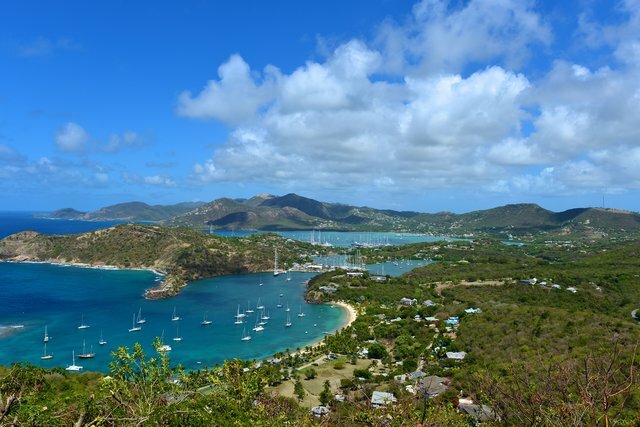 If you are interested in working in this country, be sure to check out my article on how to find a job in Antigua and Barbuda as a foreigner. Enjoy your stay!